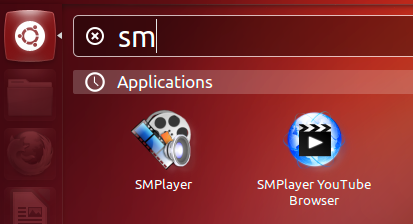 SMPlayer is a complete media player for Windows and Linux. It uses the award-winning MPlayer as playback engine which is capable of playing most video and audio formats (avi, mkv, wmv, mp4, mpeg... etc). It uses its own codecs, so you don't need to install any codec packs. SMPlayer has been my main player for a few years now and it has never let me down, whatever I throw at it!